Business automation has made major im­pact on processes hav­ing more technology touch points. 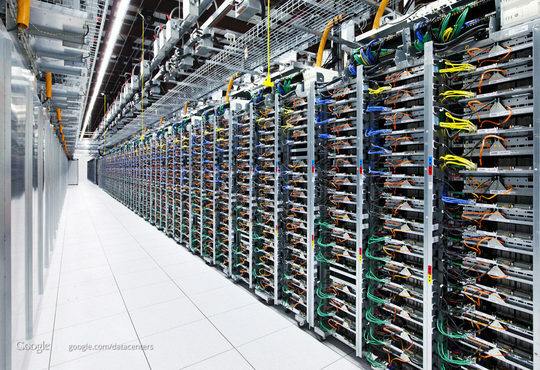 The day’s market and trends in changing industry scenario has com­pelled the organization to have a new look regarding their data center strat­egies. The influential factors such as the aging data, cost-consciousness eco-system, higher efficiency, miti­gate the risk of not meeting the fu­turistic business requirements and so forth have indeed made the organiza­tions to look beyond the traditional technology and transform for the all good. The efforts to meet customers’ ev­er-growing demands, cost-competen­cy, and increase operational efficiency have led to redefining of the Data Centre [DC] strategy. Apart from innovative business services, there is a need to deliver optimal data center infrastructure capabilities for internal customers as well. Evidently, DC has become the lifeline of any organiza­tion impacting the performance, ef­ficiency and security with reduced costs. As a result, the organizations are looking forward to a fabric-based infrastructure, modular designs, cloud computing, and so forth in or­der to optimize their resources. Moreover, every customer is de­termined that any investment on DC or Servers must have direct/indirect impact on P&L of their organization. Breaking the mundane practice of de­layed ROI, there have been consider­able improvements on ROI from day one of its implementation reflected as excess of USD in millions. 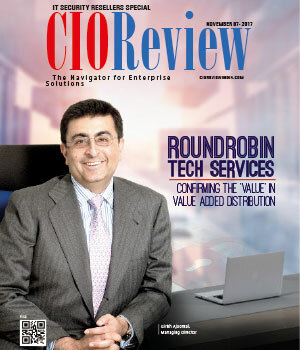 And, mov­ing from keeping the lights on to de­lighting the customers is one the KPI of CIO/CTO. Henceforth, almost every organi­zation is now shifting their focus from owned infra to hosted infra which ensures user ease and manageability. To achieve, there must be a strong & efficient DC. Any uncertain pay­loads on the network and business processes can be easily handled with SDDC. These SDDC have high level of automation with elasticity to grow as per requests. These SDDC gives the flexibility to pay per use and acts a game changer for CXO. Nevertheless to say, the investments on DC can be either on premise or on cloud. Compatibility & se­curity are the biggest chal­lenges in cloud infra. While every technology comes with a rider, Hybrid DC/Servers gives freedom of integration, collaboration, cost containment, optimized resources & ease of manageability against it involves tools and special skills for man­aging the technology. However, the fight to achieve more with less has been prime con­cern in these DC investments. Every single effort is taken to investigate the value proposition in DC investments and the duration of ROI. There has been significant change in the strat­egy of cost investment on DC/servers which ensures longer durability and efficiency. It wouldn’t be wise to calculate value at the cost of “happy returning customers”. It takes many lifecycles and components to achieve this. Moving further, the major chal­lenges associated with the Data Centers include Single window with automated management framework; silos of applications; locked-in ven­dor driven designs; issues with agil­ity and scalability. At this juncture, there is a quest for transformational programs with TCO reduction; proven method­ologies and certified tools for data center dependency; reference archi­tectures that are industry specific; maximize the existing technology; single and multi-tenant Cloud ser­vices, and more. In a nutshell, in order to improve the velocity, quality, and efficiency of an organization, it is crucial to rede­fine the existing data center strategy built on practices established over the organization’s life.